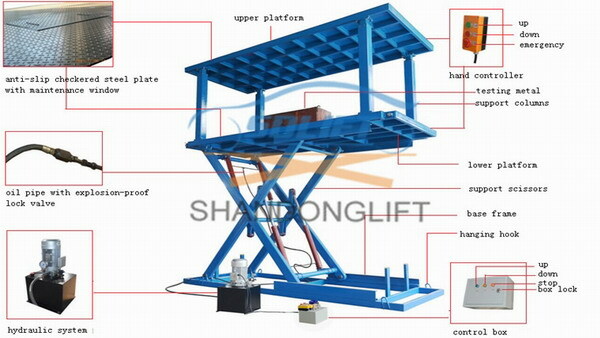 The High Strength Car Lift Scissors Hydraulic Auto Lift Scissor Car Lift can be customized as your detailed size. 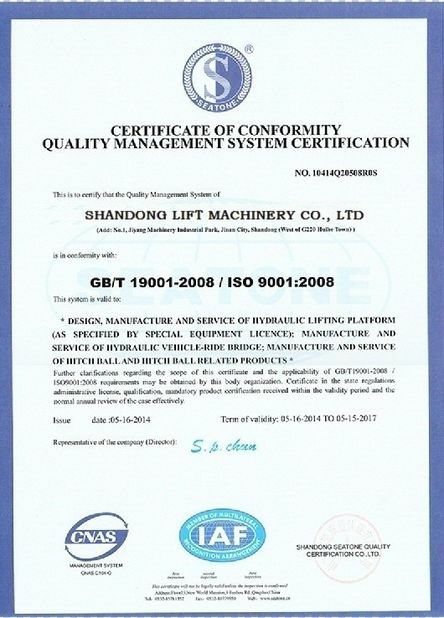 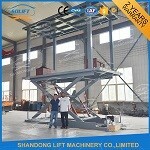 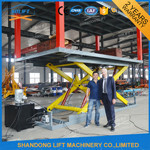 Hydraulic Auto Scissor Car Lift is a widely used for car parking. 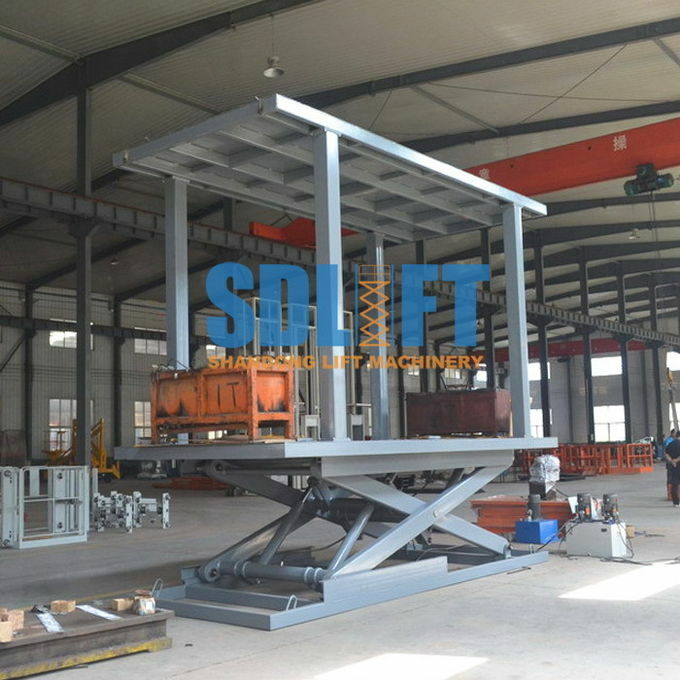 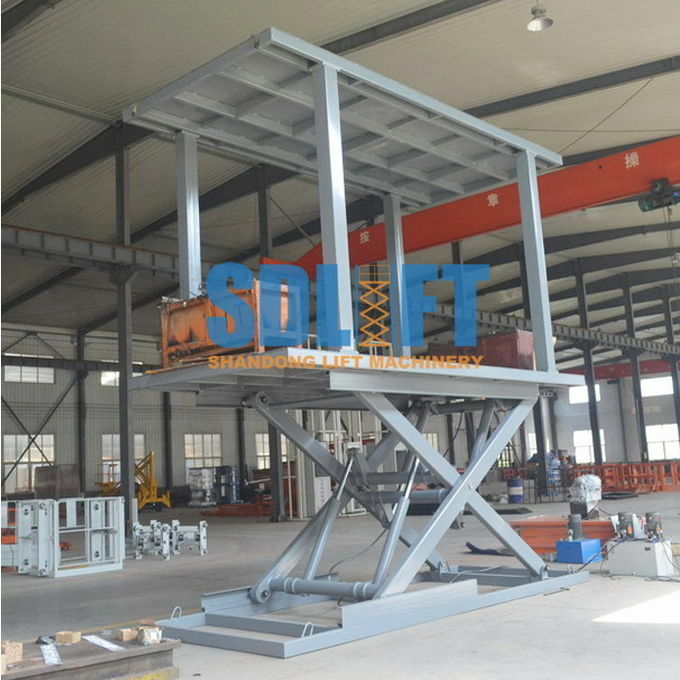 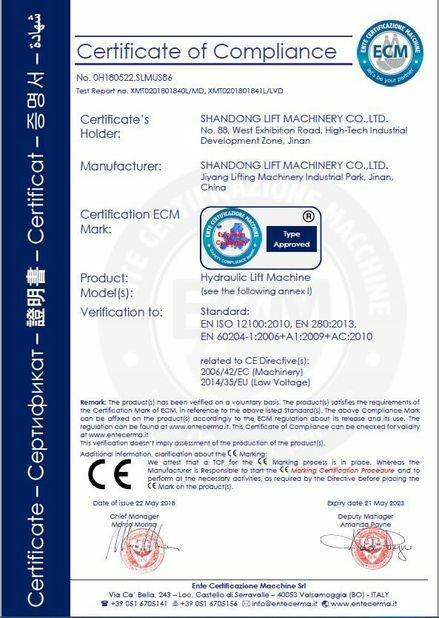 It's scissor structure, make the lifting platform stability , wide platform size and high load capacity, with higher lifting height . 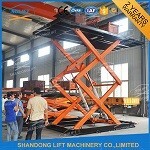 It makes a lot of work more efficient and more security. 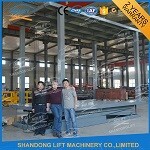 It is easy to park your car in ground garage with more efficient and more security. 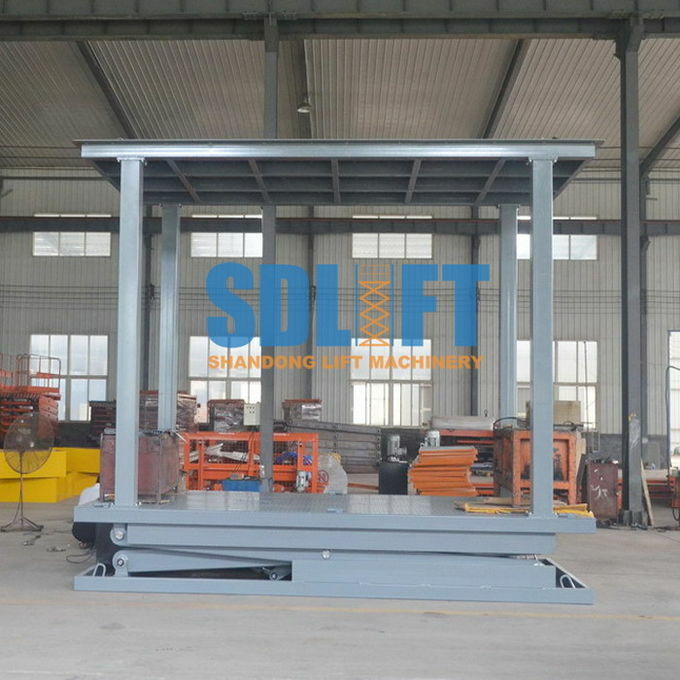 2) Scissor material: 200mm * 150mm*15mm high strength Manganese Steel.